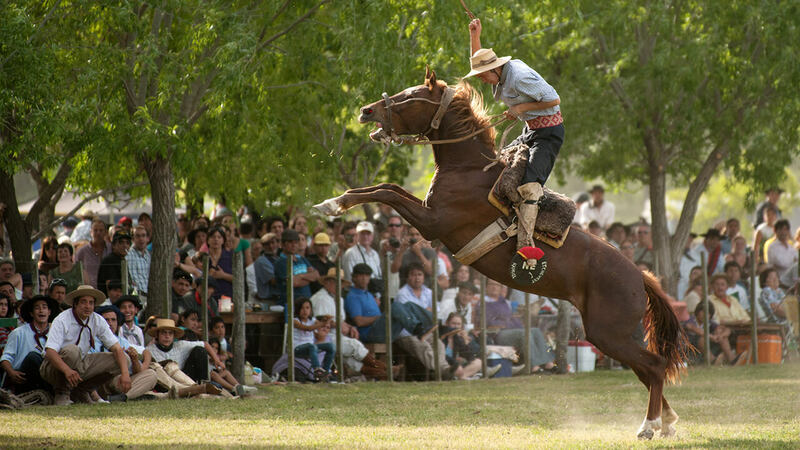 The town of San Antonio de Areco, as well as being a cultural landmark of tradition, has hosted the Festival of Tradition since 1939, it’s the oldest gaucho celebration in Argentina. Every year the Festival of Tradition takes place on the weekend closest to the 10th of November, a historical date which corresponds to the birthday of the author and Argentine poet José Hernandez. José Hernandez wrote, among other works, the famous Gaucho poem Martin Fierro. Today, it has become a national event that begins eight days earlier with the Week of Tradition and concludes with an impressive Gaucho cowboy parade and Gaucho skills demonstrations which ends at the Parque Criollo Ricardo Güiraldes. 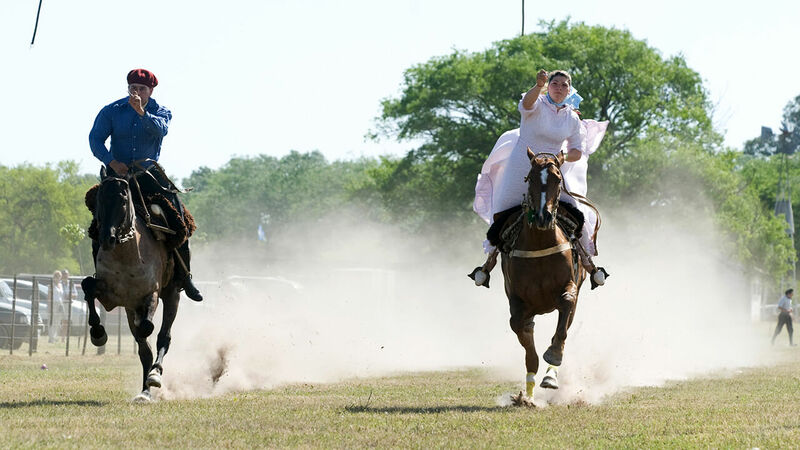 During these eight days, San Antonio de Areco shows its true identity and heritage as a traditional town of the Pampas. 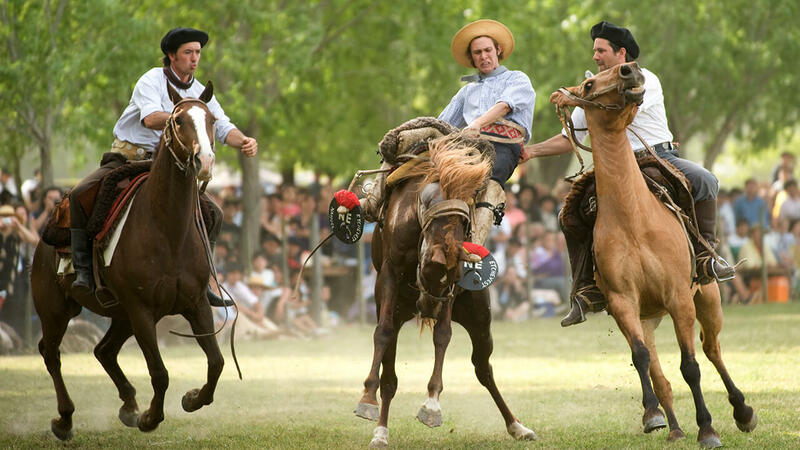 The festival is a chance for local cowboys to show off their skills with a number of competitions and exhibitions, along with celebrating the culture that surrounds the Gaucho way of life, including typical food, folkloric music & dancing and handicrafts. 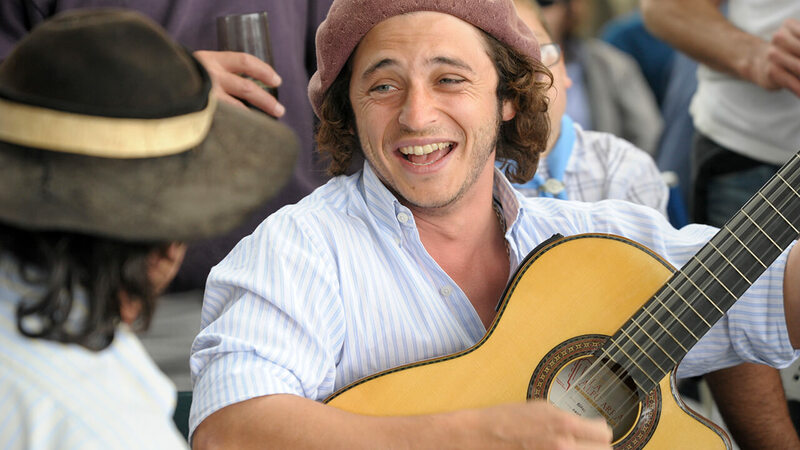 Authentic folkloric music accompanies the festival, and underscores how the Arequeros (inhabitants of San Antonio de Areco) are the guardians of Argentine tradition. The Gaucho, proud of his past, including strong values ​​of courage, freedom and loyalty, continues to renew his attachment to this alternative way of life through this annual celebration. 8 am | Pick you up at your hotel in Buenos Aires. 10 am | On arrival in San Antonio de Areco, you will be greeted by your guide who will introduce you to the Festival of Tradition with mate & Argentine pastries. We will then visit the Ricardo Güiraldes Museum, walk along the Old Bridge, past the river and take a quick tour through the old town (only on Saturday). If you join us on Sunday, you will be treated to the Gaucho Parade in town. 1 pm | We will have a traditional asado lunch with salads and drinks in town. 2:30 pm | The whole afternoon will be spent in the Criollo Park enjoying this popular event, which includes; gaucho skills demonstration, intermingling of the herds and rodeos etc. 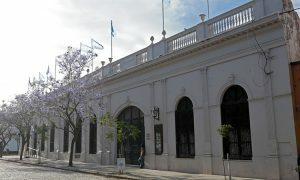 5 pm | You will start the trip back to Buenos Aires and you will arrive at your hotel around 7 pm. 8 am | We will pick you up at your hotel in Buenos Aires. 10 am | On arrival in San Antonio de Areco, you will be greeted by your guide who will introduce you to the Festival of Tradition with hot drinks & Argentine pastries. We will then walk along the Old Bridge, past the river and take a quick tour through the old town (only on Saturday). 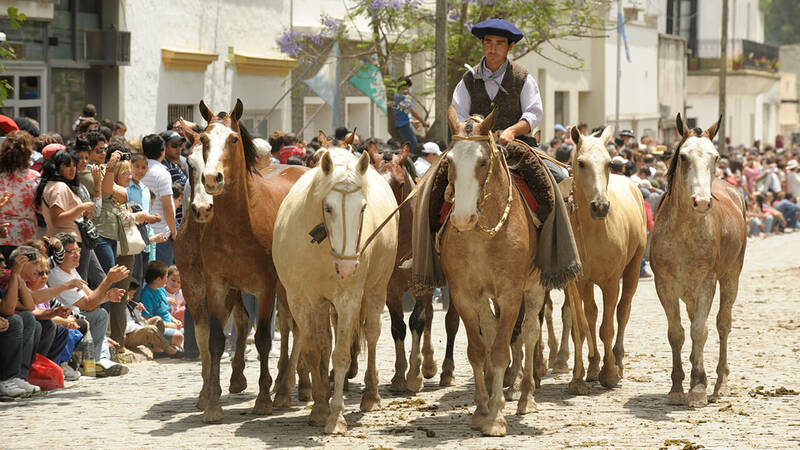 If you join us on Sunday, you will be treated to the Gaucho Parade in town. 1 pm | We will have a traditional asado lunch with salads and drinks in town. 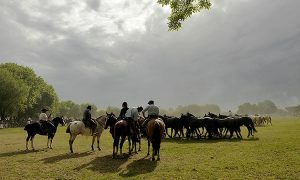 The whole afternoon will be spent in the Criollo Park enjoying this popular event, which includes; Gaucho skills demonstration, intermingling of the herds and rodeos. 5 pm | We’ll take you to the Estancia, show you around and help you settle into your room. 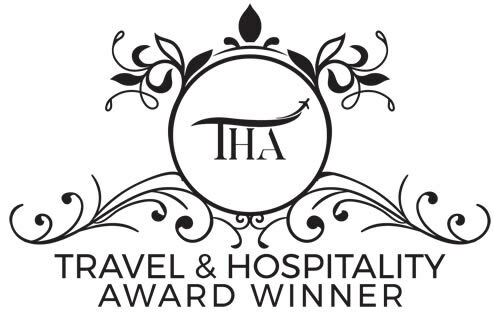 Your time at the estancia also includes dinner and an overnight stay. After breakfast, you will be able to enjoy some time to yourself at the Estancia. 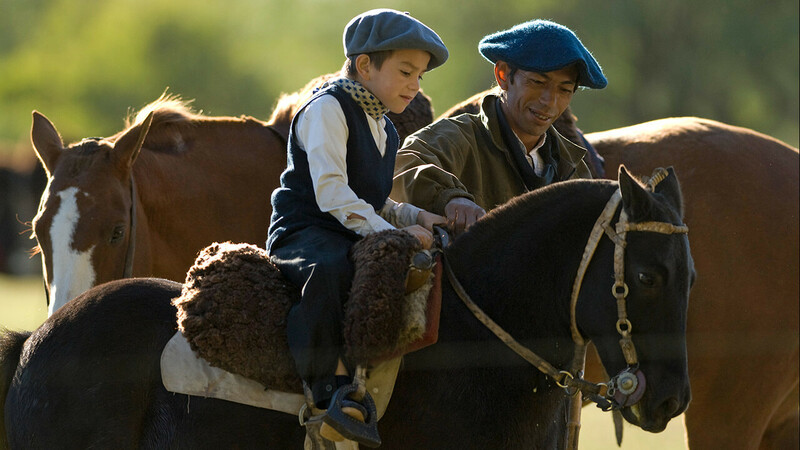 You can partake in any of the following activities: walking around the Estancia, horseback riding and carriage tours. 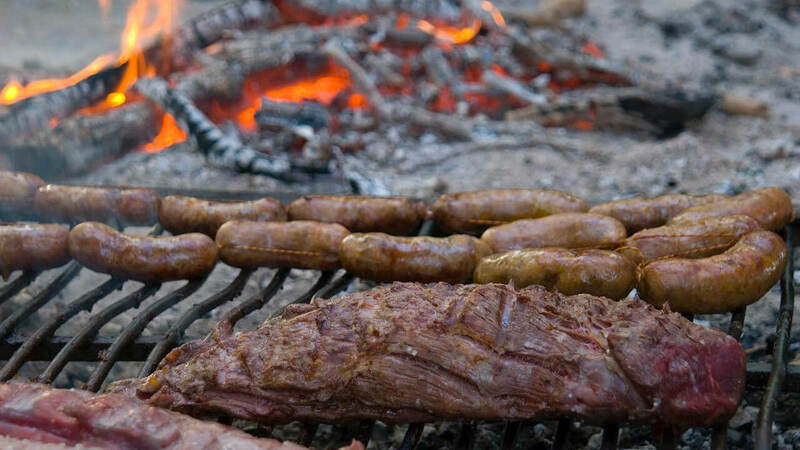 1 pm | For lunch, you will be invited to eat a delicious asado. Then you will have the rest of the afternoon to discover folkloric music, destrezas gauchas (Gaucho skills demonstration) and enjoy the natural surroundings at the Estancia. 4:30 pm | You will start the trip back to Buenos Aires. Walking the cobblestone streets of the historical town center of Areco, we’ll discover the very old bars and grocery stores, Saint Anthony of Padua church...There are also myriad more places where you can immerse yourself in the town’s colonial past. 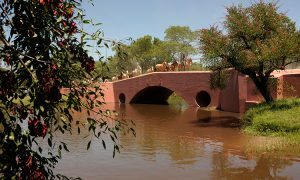 To get to the park where the equestrian competitions are held, we’ll take a path over the Areco River via the emblematic Puente Viejo. This "Old Bridge", which is only open to pedestrians and horses, was a compulsory toll bridge on the Camino Real. Criollo Park, located on the edge of town, is a municipal park, measuring 60 hectares: it’s here where equestrian events are held. 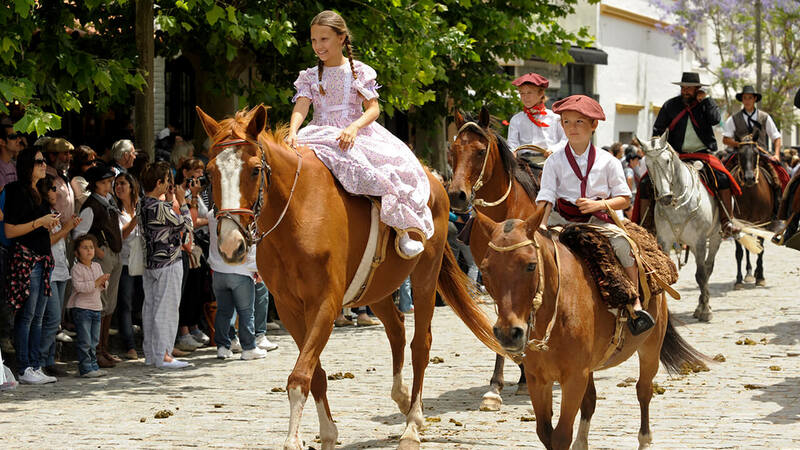 The events; rodeos, races and tropillas are carried out by gauchos in a very festive atmosphere!